The SkyCaddie® LINX GT is the first GPS watch on the market with a built-in club tag sensor to track the club, location and distance of each shot. The watch wirelessly syncs with SkyCaddie Mobile in real-time, displaying your shots in vivid HD. 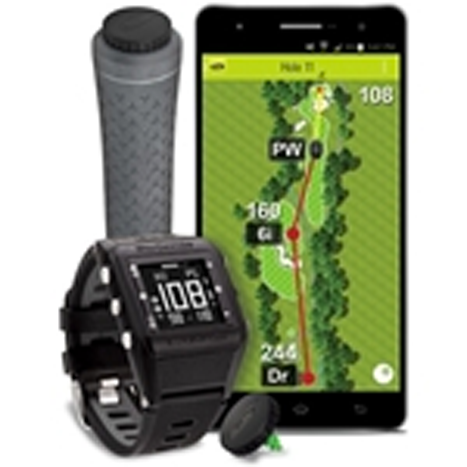 The LINX GT watch’s TruePoint® GPS engine replaces your smartphone’s location services, increasing accuracy by up to 300% over all other golf GPS apps... and conserves your phone’s battery too! The SkyCaddie LINX GT watch and SkyGolf SmartTags seamlessly integrate with the SkyCaddie Mobile GPS app to provide all the critical distances you need to select your target, get your distance, pick a club, play each shot and record the results overlaid on vivid HD maps in real-time! 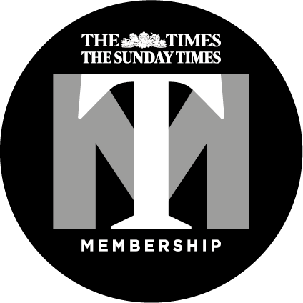 Preloaded with 35,000 course maps, ready-to-play, worldwide. Built-in club tag sensor — Attach SmartTags to your clubs and tap them to the LINX GT to record the club, distance and location of each shot as you play. Enjoy hands-free play with Intelligent Automation — Auto-Course Recognition, Auto-Hole Advance, and Auto-Distance Update. 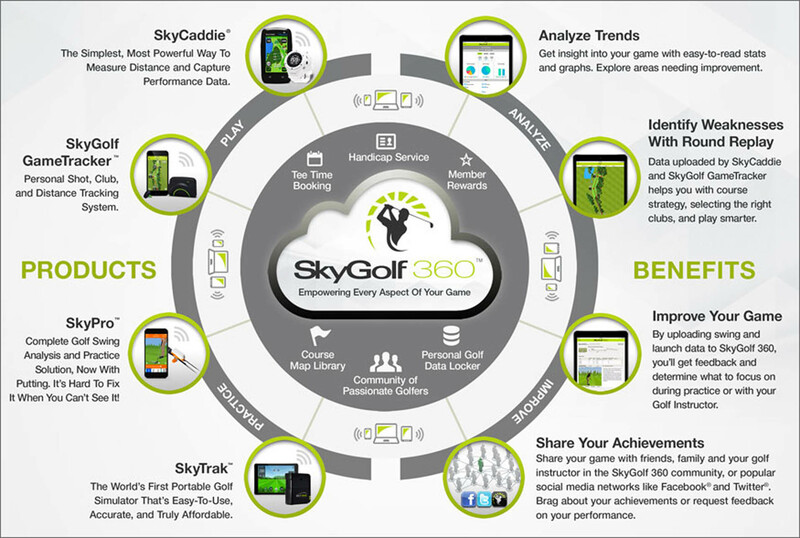 Record your scores and upload them to the SkyGolf 360™ Cloud for post-round analysis. Track your distance, pace, and speed for any sport with the built-in odometer. New for 2016! Pre-Order Yours Now! Golf's first rangefinder and shot tracking watch with synchronized mobile app. 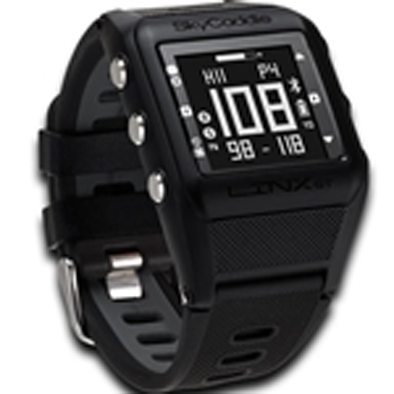 Includes the LINX GT watch, SkyCaddie Mobile Premium app, and club tags. Built-in Bluetooth® Smart technology keeps the watch and golf app synchronized at all times. For further information, please visit the Sky Caddie Website.